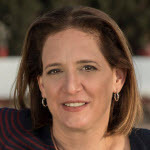 Jaime Levy is an author, university professor and a pioneer in the creation of innovative digital platforms, services, and product portfolios. 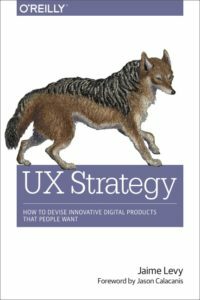 Her best-selling O’Reilly Media book is called UX Strategy: How to Devise Innovative Digital Products that People Want. The book presents a solid framework on the practice, which lies at the intersection of UX design and business strategy. She runs Jaime Levy Consulting, a digital strategy firm out of Los Angeles, California and conducts public workshops and in-house training worldwide. Jaime also teaches graduate-level courses on UX design and strategy at the University of Southern California. You can read more about her on Wikipedia.